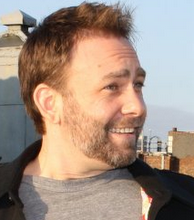 My current novel is post-apocalyptic, and I was going to market it as dystopian. One of my critiquers said it’s not depressing and dark enough to be dystopian. Is that a necessary criteria for this genre? 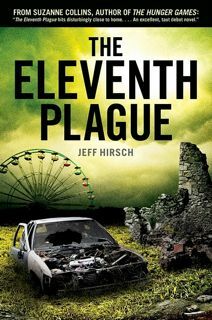 Jeff Hirsch is the author of the highly anticipated post-apocalyptic YA novel The Eleventh Plague, releasing Sept 1, 2011. His second novel, Magisterium, follows shortly after.